Whether you are travelling for leisure or business in Medan-Indonesia, we know you have a choice and are honored that you have selected our property for your lodging needs. We continue to provide you a warmth services and classical touch that your moment will always be remembered. Feel the experience and take the luxurious moment with you. • Local cafe and bakery are available around our hotel. 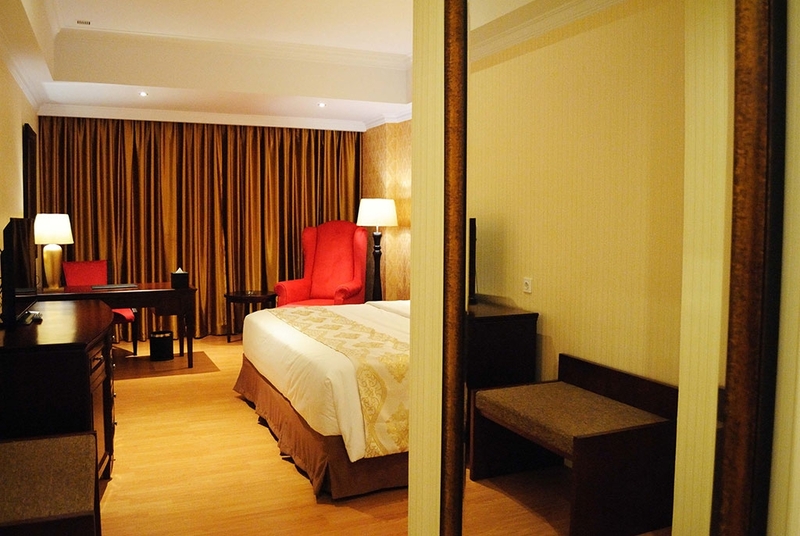 • 5 minutes walking city’s night center Merdeka Walk and Medan historical buildings nearby the hotel. Located at Basement 1 (B1); BRI & OCBC - more to operate in the near future.